The Seattle Digest is an ongoing dialogue centered around the table. We envision conversation rooted in the notion that food and culture are pieces of a larger system, one in which the health of our community is tied to the way we treat our land, ourselves, and each other. In the same way we are disconnected from an understanding of what we eat being grown in the earth and how we eat influencing our health, we are estranged from each other. How we are together is linked to how we grow our food, what we eat, how we eat, and how we live. We believe that the future of community is rooted in the past - in the nearly forgotten art of cooking together and eating together. We want to rebuild and reimagine the dinner party tradition - that way of gathering to sharing meals, again and again - to relearn how to be together and carry conversation through time. We want to highlight the table - simple or fancy, big or small - as a way to gather in one place across multiple generations, cultures, and economic backgrounds. To remember, or learn for the first time, the art of eating together not just with our like-minded friends, but those we hardly know or understand. To create places to explore the beauty and discomfort of diversity. To rediscover the tools we’ve always had, but forgotten, to be together, to listen well, and talk with each other. To sit still in each other's company long enough to digest both our food and our ideas. We’ve grown too used to existing in isolation and silence, even as our bodies sit side by side and move past each other in shared spaces. 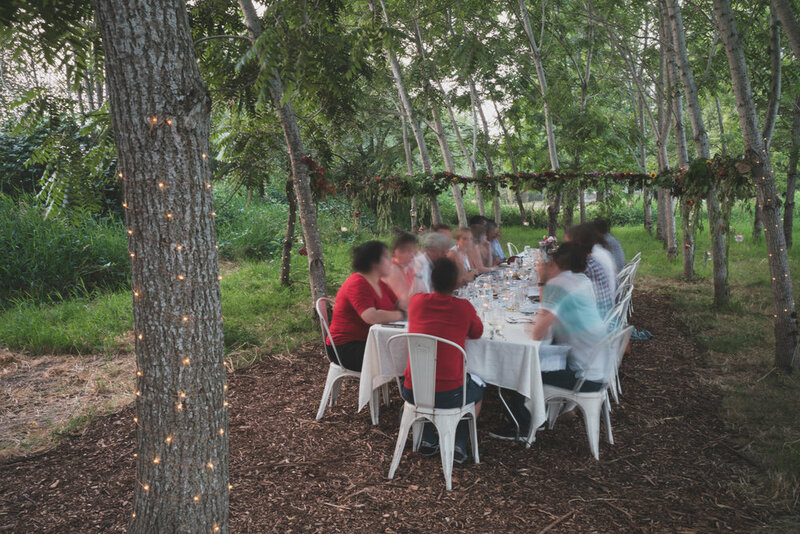 Our project is about designing opportunities to further human relationship through sharing food, that primal, intimate way of connecting that gathers us as family. Rebekah and Micah met through a mutual interest in systems thinking, food, and cuisine. We love exploring collaborative conversation models, discussing what it means to hold inclusive space, and meeting people who share our passion for food and improving the health of our community. We’ve recently launched Locivore - a journey into local cuisine and community. Join us! 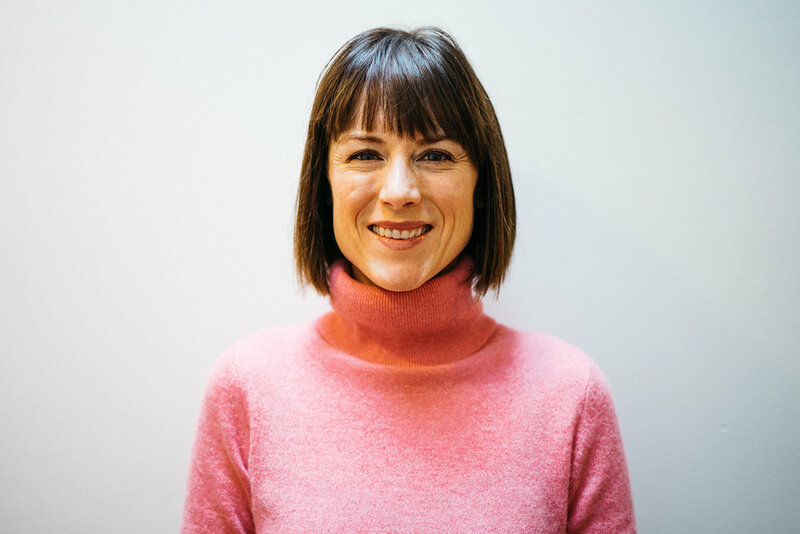 A systems thinker by training and a designer at heart, Rebekah is passionate about exploring community and social change through our connection to food. Though she confesses to being a foodie, her interest in farm to table extends beyond the perfect localvore plate. Rebekah is deeply committed to social justice efforts that shift patterns of inequality by focusing on food access and affordability, as well as efforts to increase accessibility to and participation in the rituals of gathering, preparing, and eating food. Born and raised with a strong sense of connection to nature and the environment around us, Micah found his first great love, cooking, at an early age. Through experimentation and travel this passion was distilled into the absolute reality: food is life and death. His life is now dedicated towards continuing the hunt for an ever deeper connection to our world, building a community of inspired and intentional eaters, improving the resiliency and ecological benefit of our food system, and in leveraging the power of shared meals to reconnect and celebrate the diversity of our region and people.